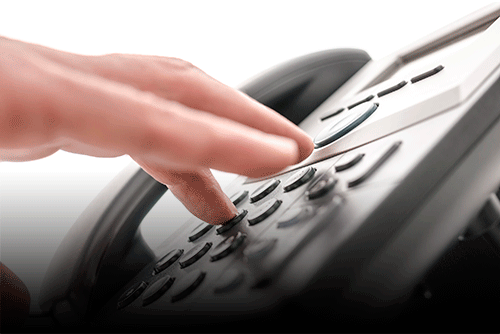 VoIP telephony solutions provide tremendous savings and robust feature sets over traditional PSTN telephone systems. Whether a small business with just two phones needed, or a commercial call center having hundreds of phones with automated dialing needs, we have the solution to fit your telephony needs. 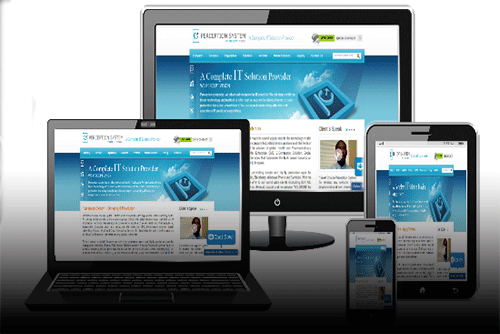 If you are looking for cutting-edge web designs, look no further. Our design team is comprised of graphic artists that can make your site shine. Coupling that team with our coding team introduces you to an entirely new realm of possibilities. Let's face it; security is nothing to take lightly and there is no reason why you should not provide yourself peace-of-mind ensuring your business, your home, your loved ones, or any combination thereof are protected as much as possible. 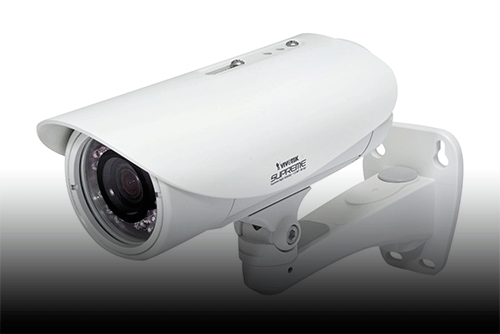 From basic camera monitoring to automated door systems, and remote device management, our security experts can help you find the best solution. 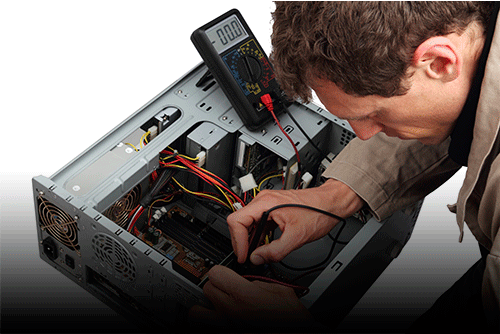 We offer a broad range of computer-related services that entail much more than just PC repair. Whether you have a tablet with a cracked screen or a laptop that refuses to stay running, our technicians can fix it.